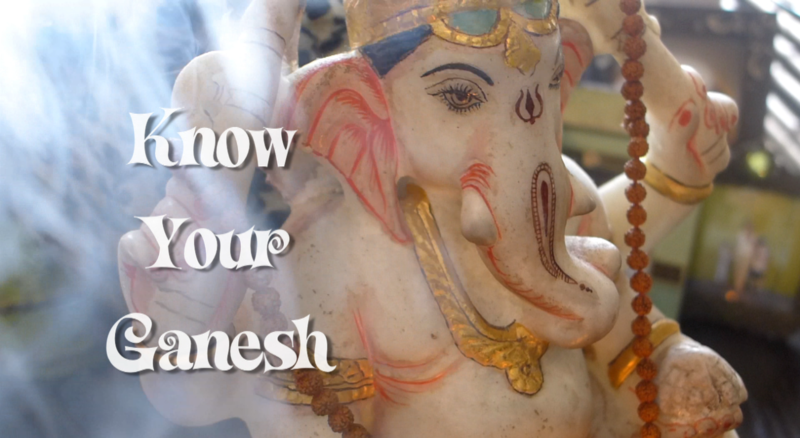 TURBAN GANESH was a lucky discovery in the Punjab region of India in Ludhiana. I think I was the only white girl there at the time, speaking to the highly prestigious YPO chapter of CEO's and India business leaders. 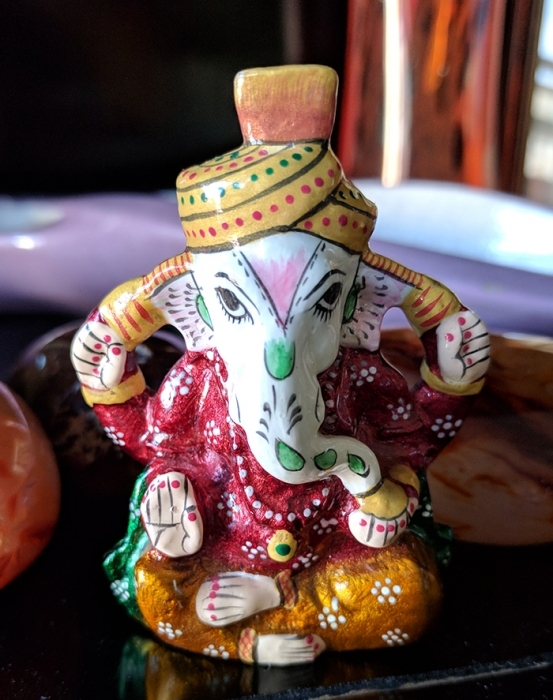 One of the hostesses took me to a special shop near the border of Pakistan where I found this adorable Ganesh with a fanciful turban. I don't think you will find one similar anywhere except in this area so I brought it home for the Good Karma Shop. 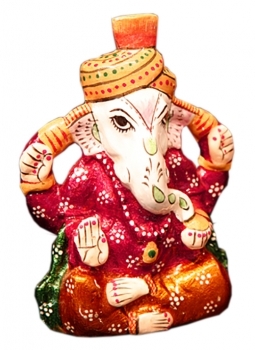 Ganesh is my secret weapon for blessing new beginnings and removing obstacles. He is hand-painted in enamel and quite special. Is he yours? I only have this one.